Henry Zemel, Jan 1975, Montreal. “Immanuel Velikovsky welcomed “time” as an ally that would vindicate him in his battle against the scientific establishment. In later editions of his books, he made a point of “not altering a single word” so that future generations could judge the merit of his ideas without the confusion inherent in “what did he say and when did he say it?” In this respect, he was more seer than scientist who, ideally, adjusts theory to fit new evidence. 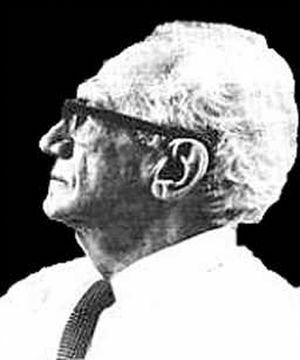 Velikovsky would rather fight for his ideas than revise them.